Monolith Soft has confirmed that they are currently recruiting staff for an upcoming entry in The Legend of Zelda series. 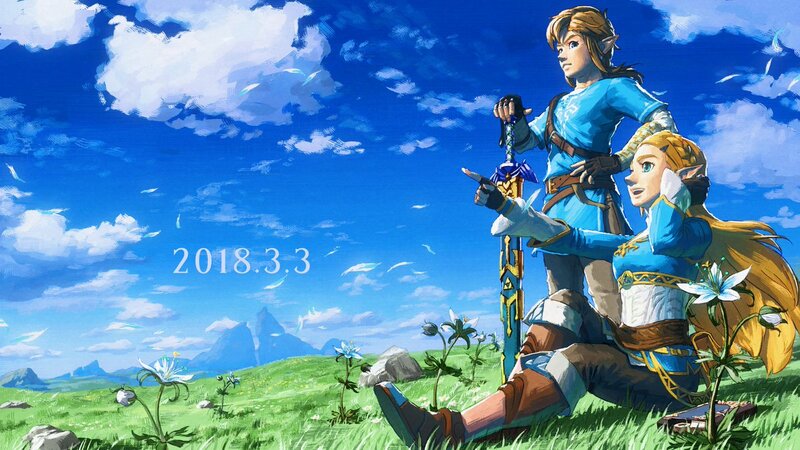 Previously, Monolith Soft was cited as having assisted in the development of The Legend of Zelda: Breath of the Wild, possibly indicating that they are again involved in the next 3D Zelda title. Translated, the Twitter post from the developer states that they are hiring technical artists, planners, designers, programmers, and a project manager. As previously announced, The Legend of Zelda Concert 2018 has received a brand new album in Japan that is launching today. We have a new video promoting its release below. You can import The Legend of Zelda Concert 2018 album from Play-Asia here. Announced last December, Nintendo will be releasing the The Legend of Zelda Concert 2018 music album on March 6 in Japan. A total of three Zelda orchestral concerts were held in Japan late last year, and this album release will feature recordings from those concerts. Today, Nintendo revealed some new information about the release. 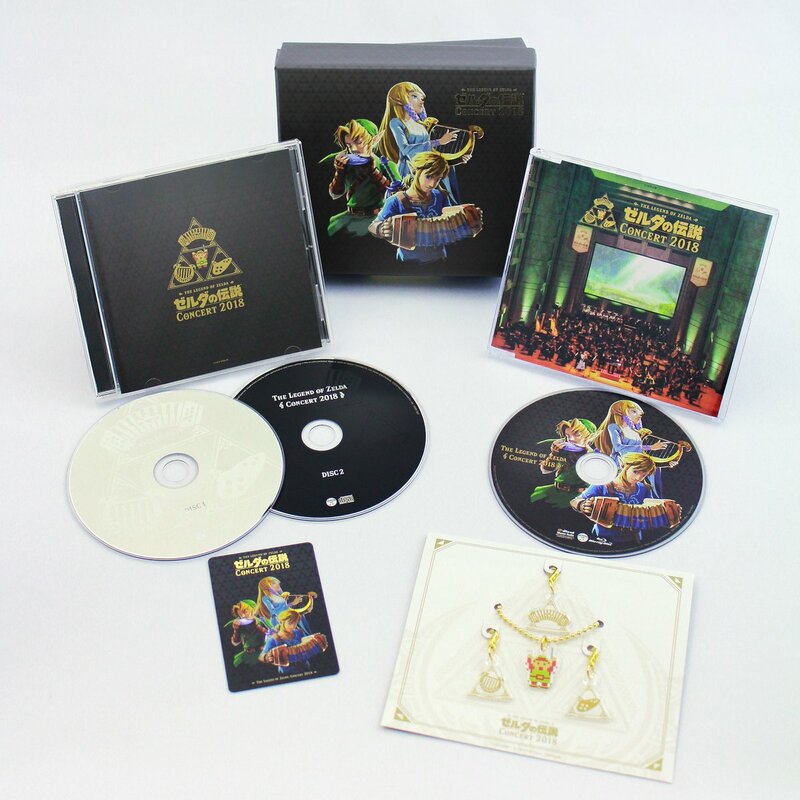 In the image above, you can see the packaging and full contents of the limited edition album release, which contains two audio CDs, a Blu-Ray with a recording of one of the concerts held in Tokyo as well as a video of Zelda in-game footage that was shown on a screen at the concert, four acrylic charms and a metal plate with a Legend of Zelda design. The limited edition costs 5,500 Yen; there’s also a regular edition with just the audio CDs for 3,000 Yen. The Blu-Ray recording of the concert also has several talk segments interspersed between the songs. Super Mario Bros. is known for having a “Minus World”. It’s essentially a glitch that lets players access a depository intended for data that exists outside of the main path. Decades after its original release, one fan has discovered something similar in The Legend of Zelda. After spending a few hours with the game’s code to remove a particular barrier originally designed to keep players in bounds, YouTuber SKELUX was able to get into the bottom half of the world without the game restarting. 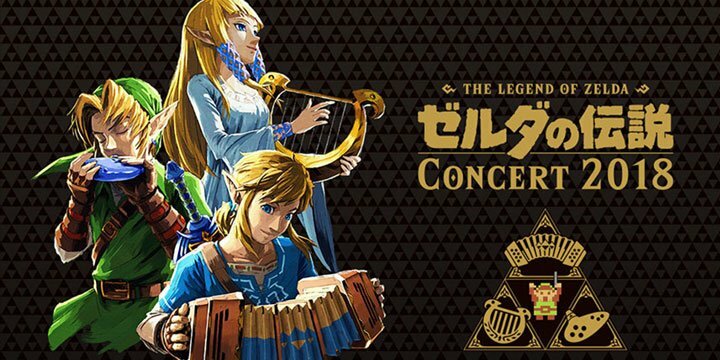 The Legend of Zelda Concert 2018 has had a couple of performances in Japan thus far, with another to follow in Tokyo on December 14. Although the event will be wrapping up soon, Nippon Columbia announced that an album is on the way. Fans can purchase the new album starting March 6. Two options are planned: a standard release as well as a limited edition. Both contain 2 CDs while the limited edition contains an extra Blu-ray. The Blu-ray features a recording of the concert itself taken during the Tokyo event. The company has many possibilities at its disposal going forward. Last weekend, Zelda producer Eiji Aonuma seemingly teased Skyward Sword for Switch. Nintendo could also bring over the Wii U versions of Twilight Princess and Wind Waker. There also hasn’t been a new 2D Zelda in awhile, and we’re bound to get another 3D entry at some point – just not next year. While not entirely newsworthy, Nintendo has added new job listings on its website pertaining to the Zelda series. The company is currently seeking a 3DCG designer as well as a level designer. Adi Shankar has been responsible for the animated Castlevania series on Netflix having produced two season thus far. His next venture? 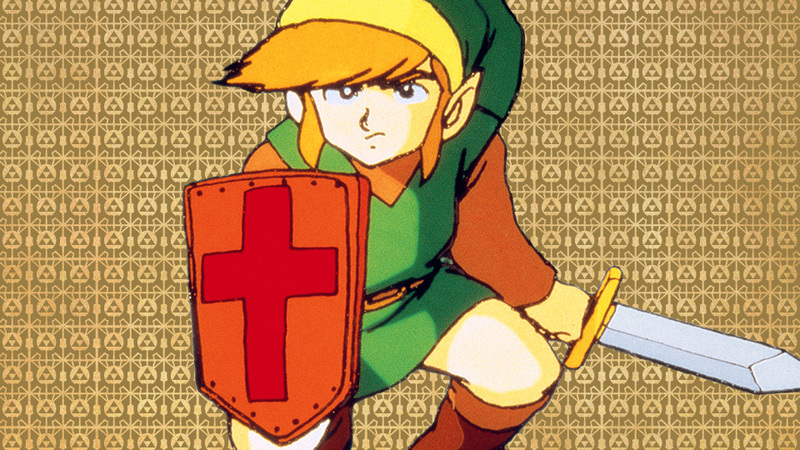 Speculation points to Shankar possibly working on The Legend of Zelda. 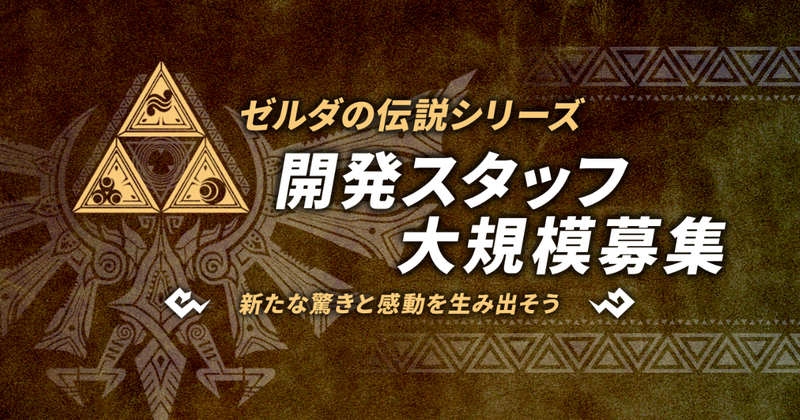 Nintendo has announced three The Legend of Zelda-themed orchestral concerts for Japan. 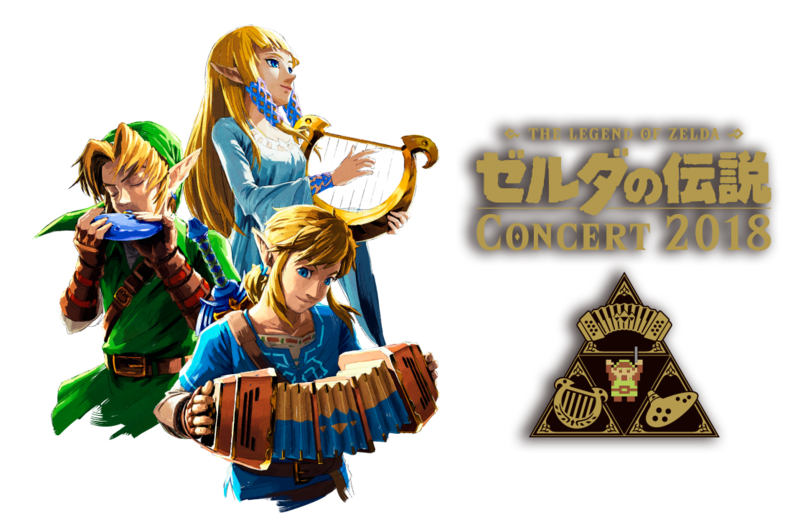 Titled The Legend of Zelda: Concert 2018, these concerts will take place on November 22nd and December 14th in Tokyo and on November 25th in Osaka. 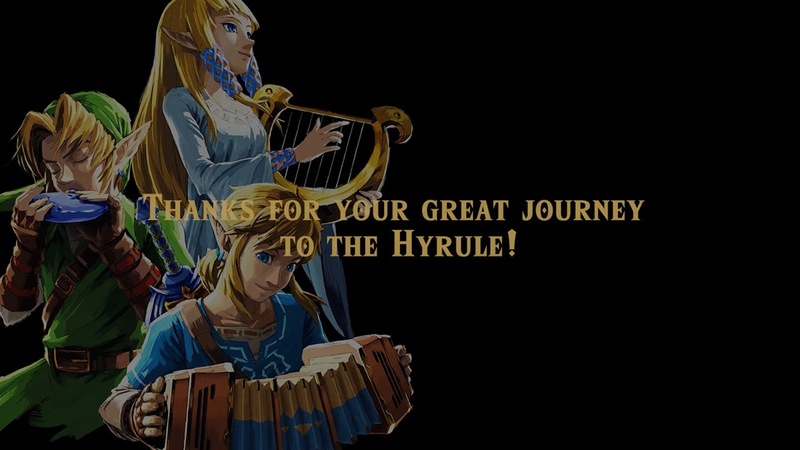 The concerts will be centered around three instruments that have played key roles in past Zelda games: the ocarina (Ocarina of Time), harp (Skyward Sword) and accordion (Breath of the Wild). Tickets cost between 7,500 Yen for regular seats and 12,000 Yen for so-called “Master Seats”, which also include several Zelda-themed goodies. The conductor for the concerts will be Taizo Takemoto, who served in the same role for the Majora’s Mask 3D concert in 2o15 and the Zelda 30th anniversary concert in 2016. The concerts in Tokyo will be performed by the Tokyo Philharmonic Orchestra, while the Osaka show will be performed by the Japan Century Symphony Orchestra.